London’s West End – aka Theatreland – is the best place to see theatre in the whole world. 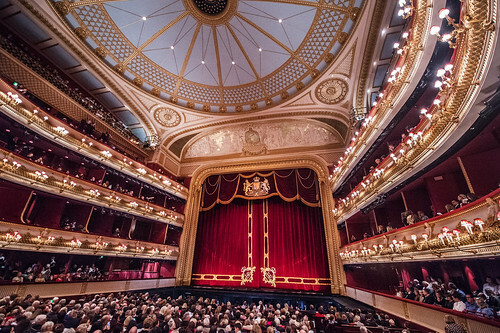 Check out London Top Sights top spots to see theatre after an amazing tour. Quite probably the greatest theatre on the planet, it would have been a bit of a shocker if the recently done-up NT hadn’t topped the list. With four houses, a live broadcast empire (NT Live) and one of London’s most iconic buildings, there’s nowhere quite like it. Travel back in time at Shakespeare’s Globe, a reconstruction of the Elizabethan playhouse where Shakespeare’s plays were performed. The Globe stages shows between April and October, when you can get cheap theatre tickets from just £5. The Bankside site also includes the Sam Wanamaker Playhouse; a candlelit space based on the indoor playhouses of Jacobean London. An extremely influential London theatre, the Young Vic has an international reputation for staging innovative, challenging work. Here, you can find global stars working alongside emerging artists to create vibrant pieces that often attract a younger audience. This tiny Islington theatre went from MOR backwater to the most exciting house in the country when new artistic director Rupert Goold took over a couple of years back, leading the Almeida to a string of bold West End transfer triumphs. 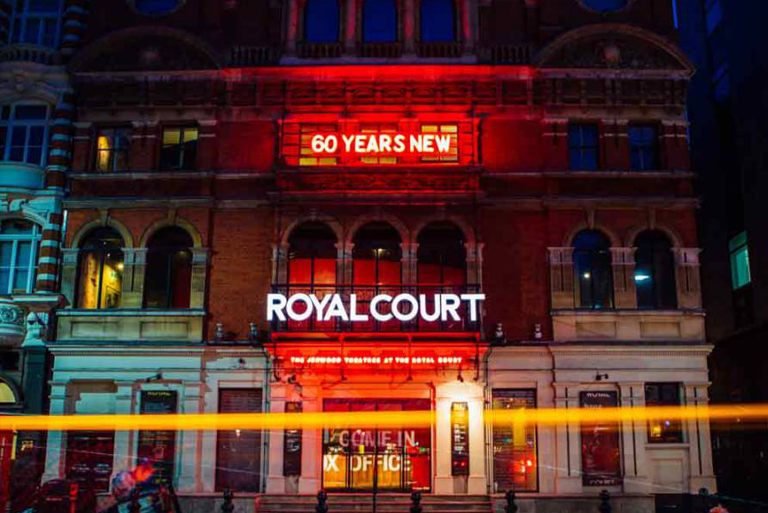 One of the most important new writing theatres in the world since it seized the zeitgeist in the 1950s, the Court remains a wilful, brilliant and challenging institution to this day. The brutalist 1980s Barbican Centre, in the City of London, is comprised of a concert hall, two theatres, three cinemas, two art galleries, a library, restaurants, shops and a conservatory. The venue is the base of the London Symphony Orchestra and presents an exciting international programme of shows, talks and festivals. Soak up the magical atmosphere of Regent’s Park Open Air Theatre. Every summer, the award-winning open-air theatre offers a season of Shakespeare, comedy, drama and family theatre performed between the lush trees of Regent’s Park. It has a reputation for staging some of the best musicals in London. Outside the glitz and glam of the West End, other theatres around London shouldn’t be forgotten. The Southwark Playhouse is a beacon of independent theatre, hosting new work and pulling in artistic directors who go on to work at a national level. The studio-style theatre space also has a busy bar and works a lot with the local Southwark community.